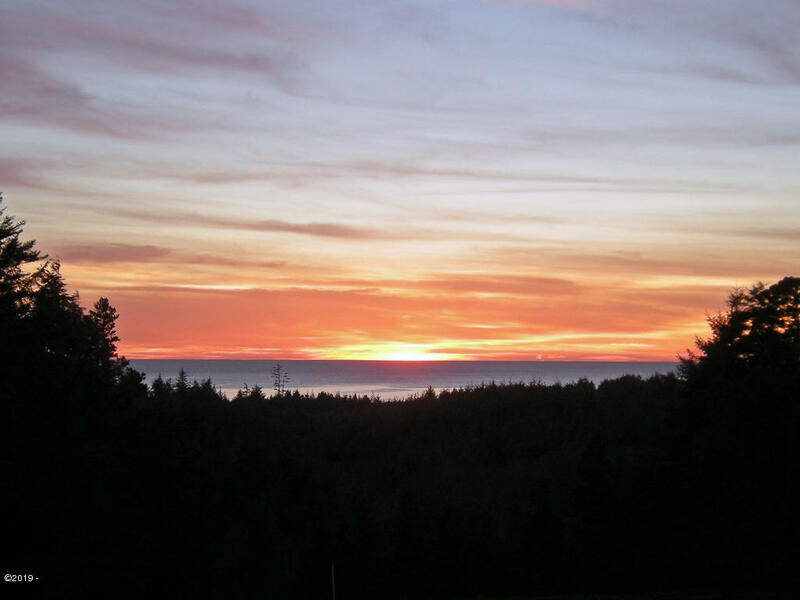 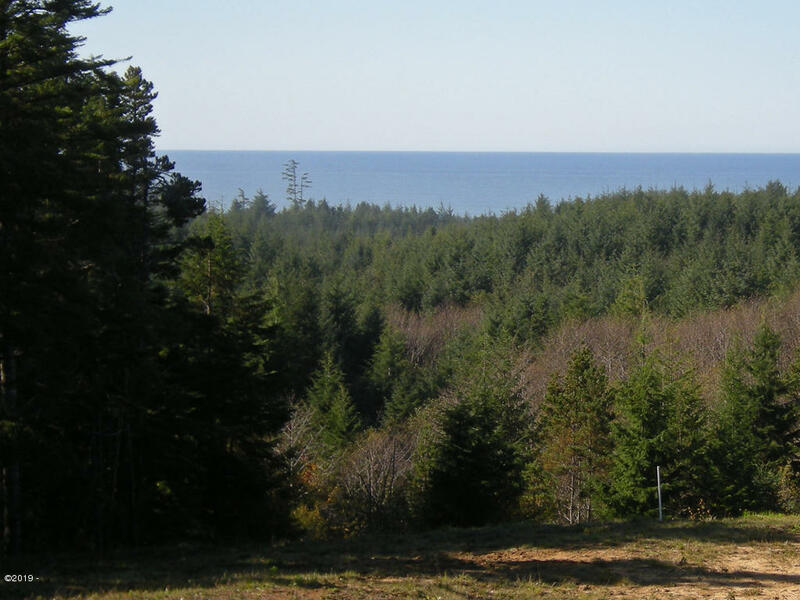 OCEANVIEW ACREAGE. 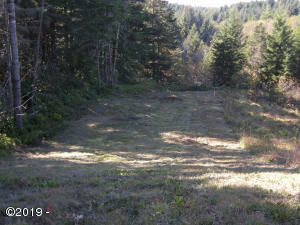 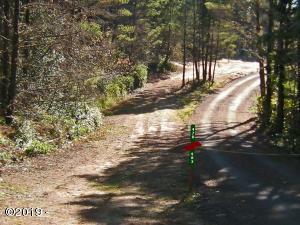 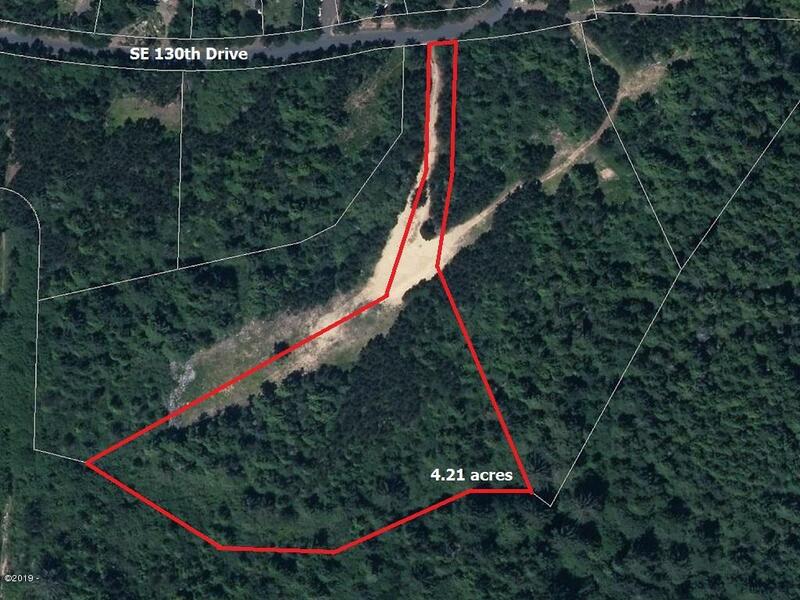 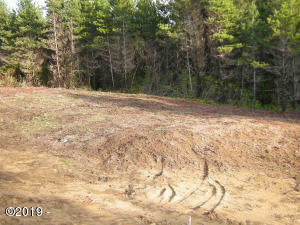 Over 4 acres with unobstructable southwest view. 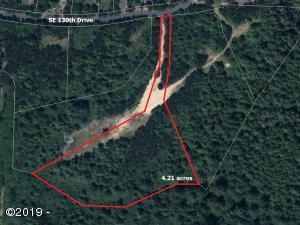 Located a few minutes south of Newport in the Lost Creek neighborhood. 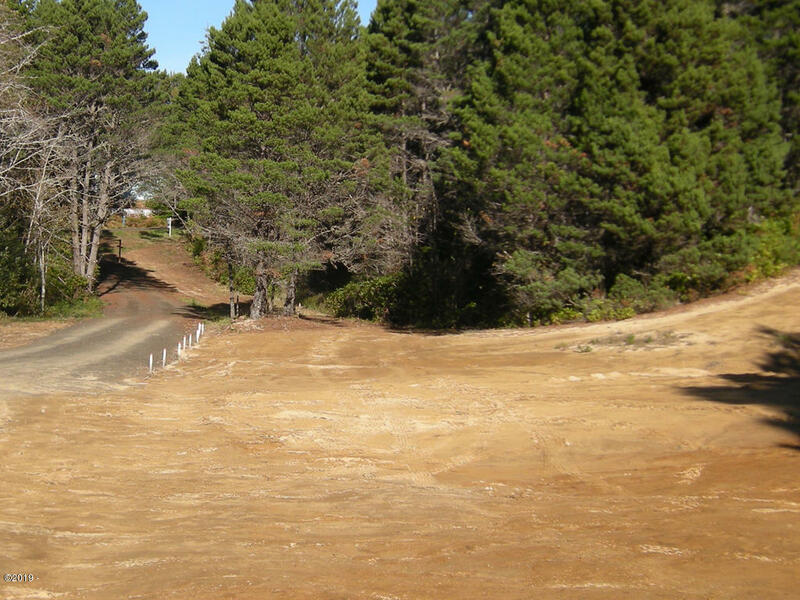 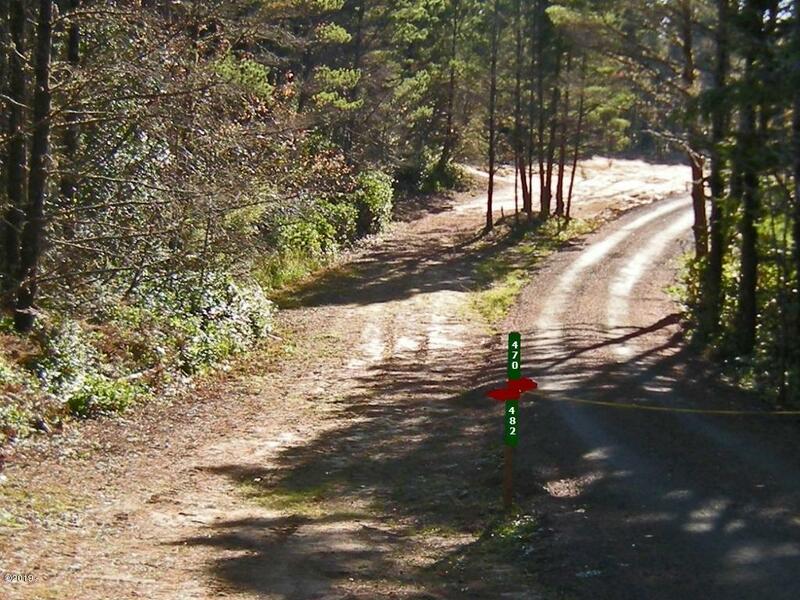 Winding paved streets, underground utilities, water and power on property, and approval for a simple septic system. 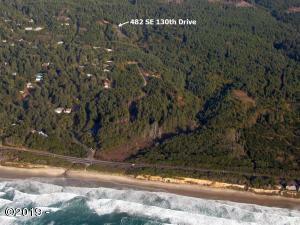 Easy beach access but above local and distant tsunami zones with no CCandRs. 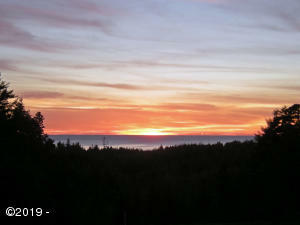 An excellent property for building a beautiful home with a view over creek and forest to the sea. Directions East on SE 130th off Highway 101, up the hill on the right.